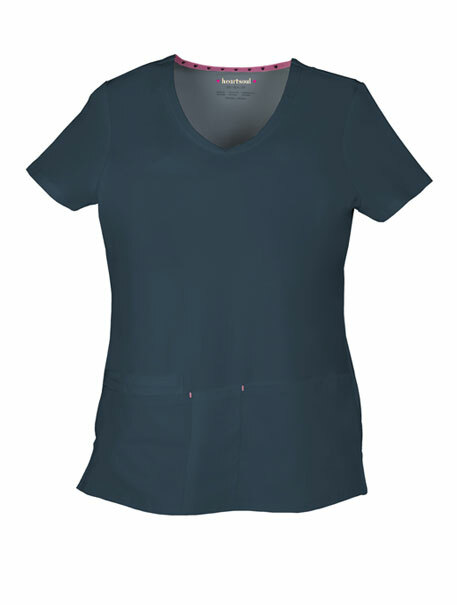 Personality and spirit shine in this fresh take on the V-neck with asymmetrical front pockets, our innovative headphone cord system and roomy side vents. 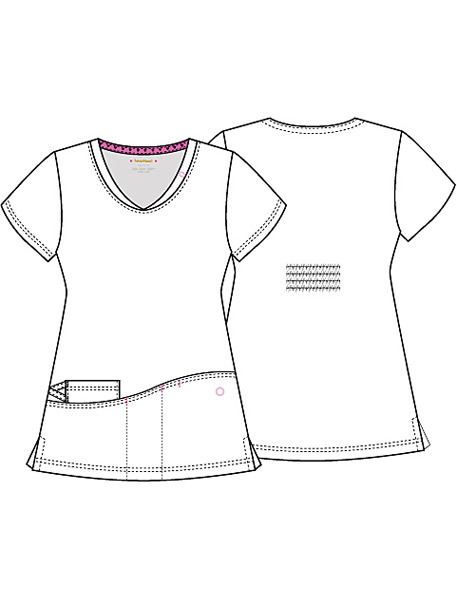 The signature heart-design tape at the back neck adds a pop of personality. Center back length: 25".